Located in the north Male atoll, a mere 20-minute boat ride away from the main island Male, is the large and sprawling expanses of Chaaya Island Dhonveli. 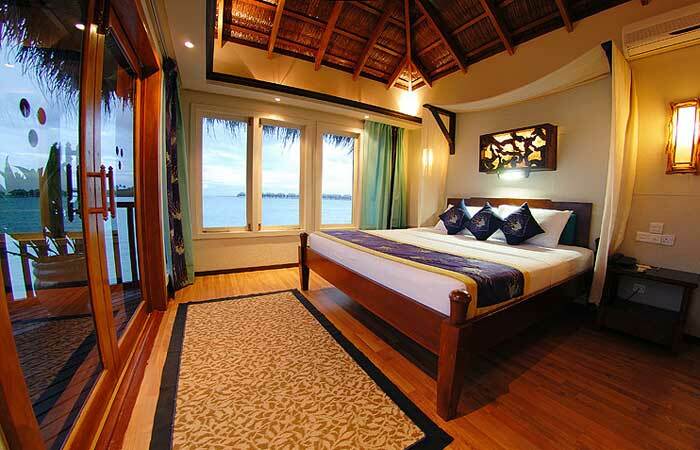 Regarded as an ideal hotel in Maldives for a family holiday the island basks under the 365-day summer skies. The resort's 148 spacious rooms and chalets are air conditioned, come in several varieties for guests to choose from and offer a range of amenities for the discerning traveller. 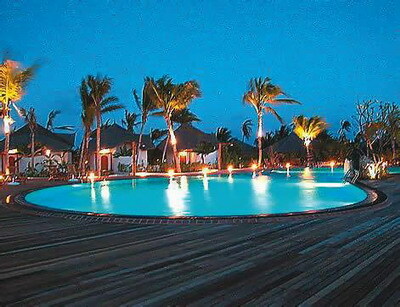 The restaurants and bars of Chaaya Island Dhonveli serve up a delectable array of continental and asian cuisine. Tasty snacks 'n bites in-between meals and dinners on the beach are all part of the daily holiday experience. A large swimming pool, exotic spa, gymnasium, tennis courts and excursion centre seek to complete the family holiday offering. While presenting a variety of activities typical of a Maldivian holiday including snorkelling, fishing, watching dolphins, island hopping and more, Chaaya Island Dhonveli is hugely popular amongst surfing travellers. In the early 70's Tony Hinde discovered the surfing potential in the Maldives and set up his outfit Atoll Adventures on Tari Village; now known as Chaaya Island Dhonveli. Since then the island has lured surfers, both beginners and advanced, from all over the world. Guests may surf in the heart of the world-renowned Pasta Point.